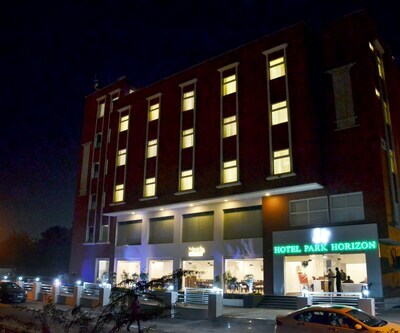 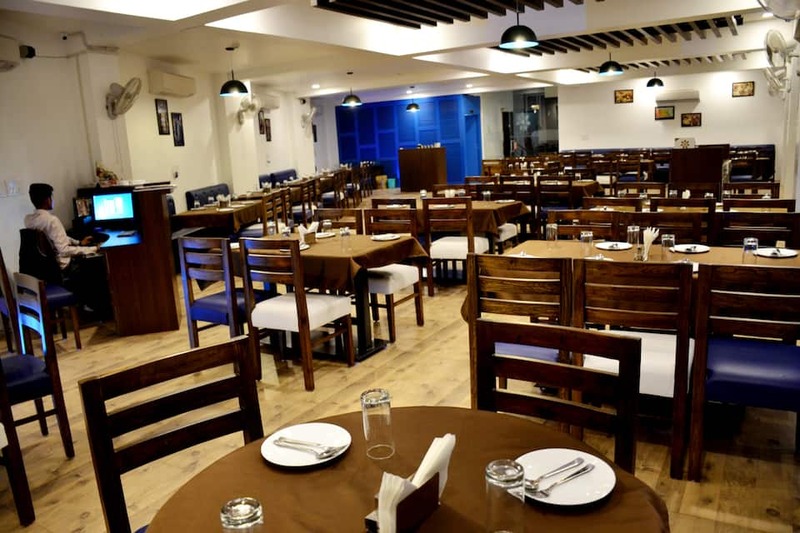 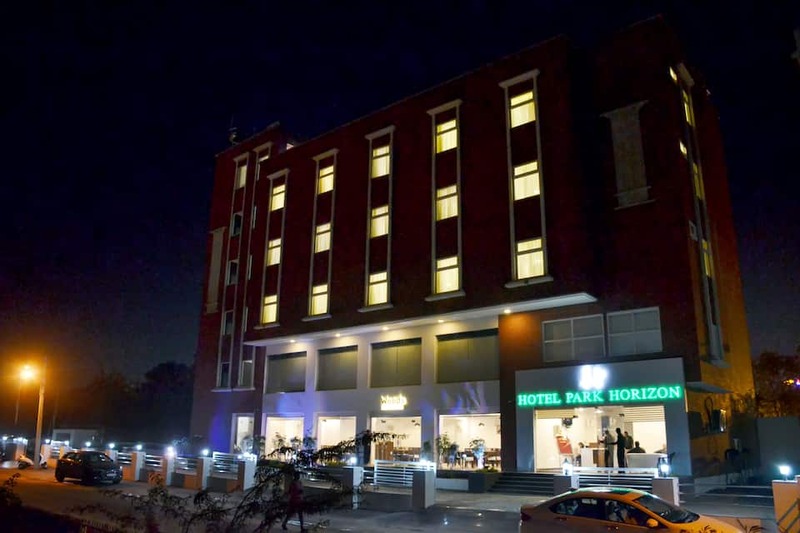 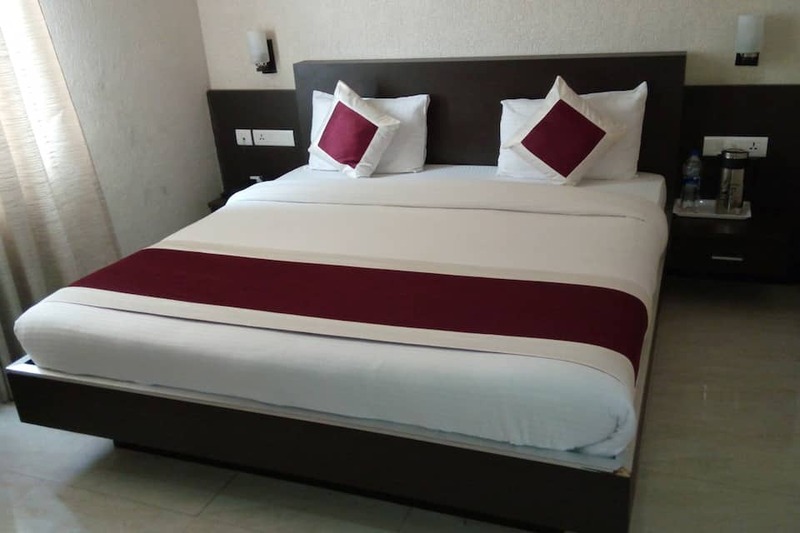 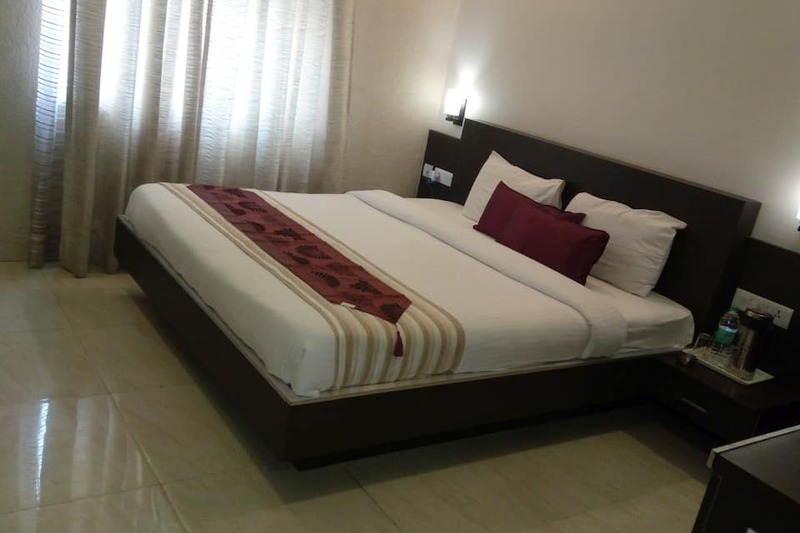 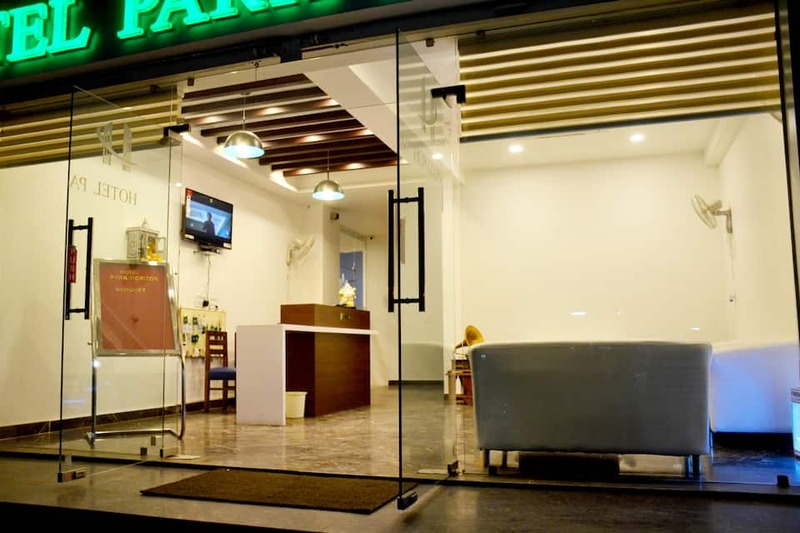 Offering free internet access to its guests, Hotel Park Horizon is located at a distance of 2 km from Kishore Sagar and 6 km from Kota Junction (Railway Station). 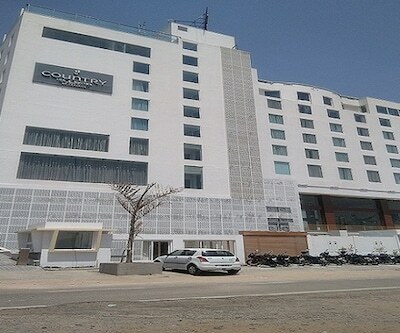 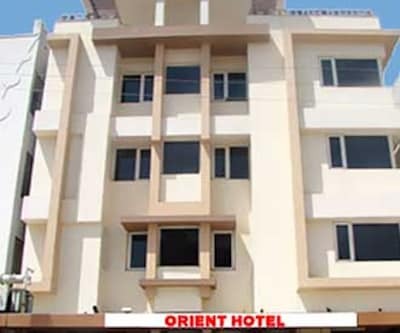 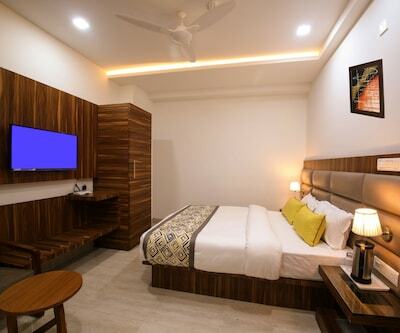 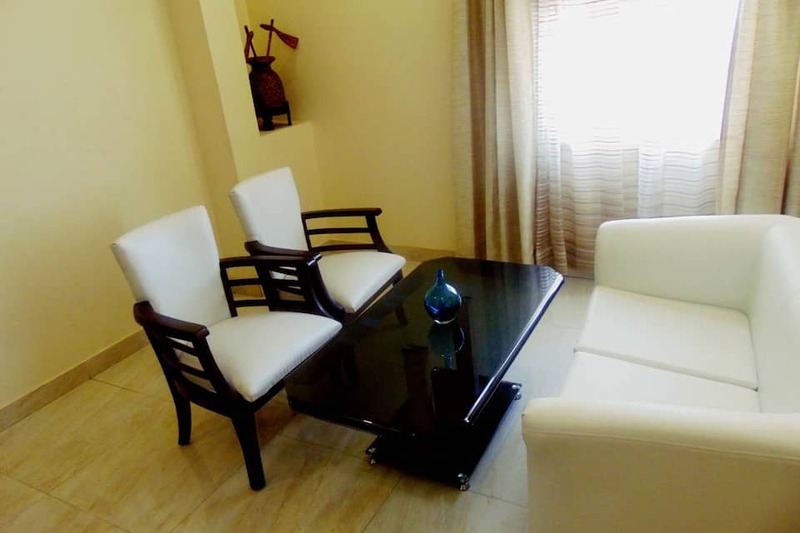 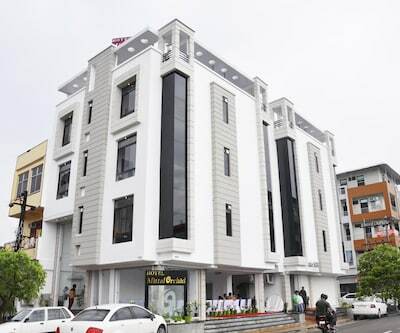 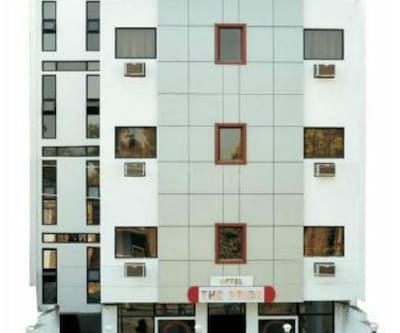 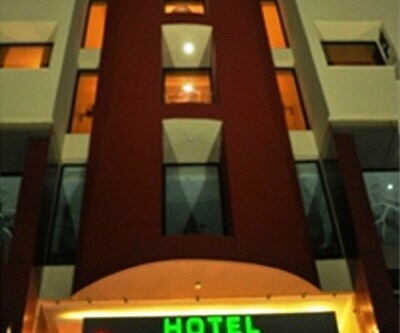 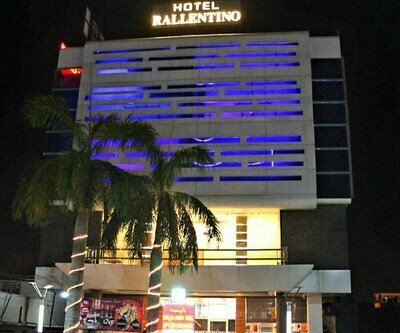 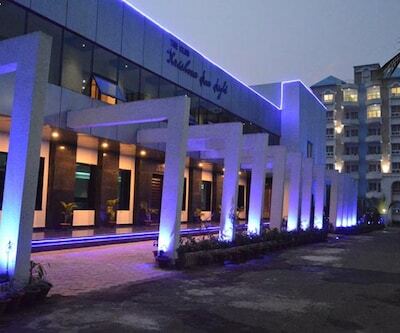 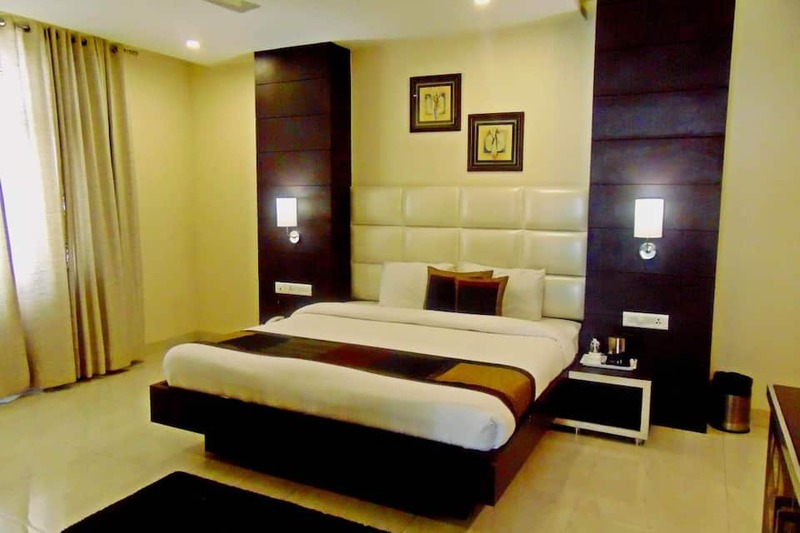 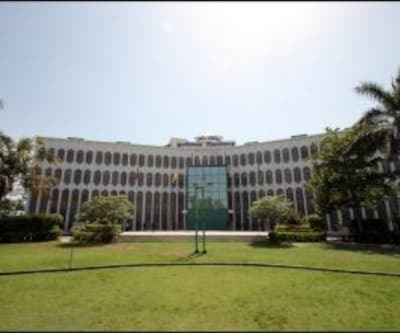 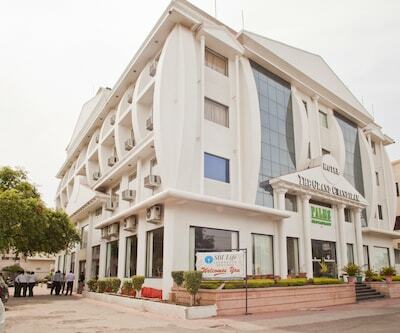 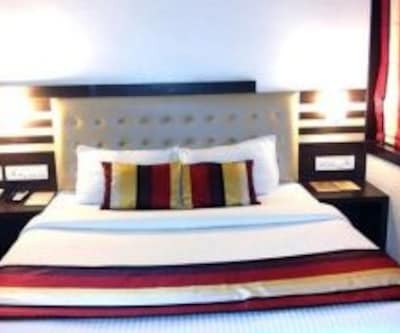 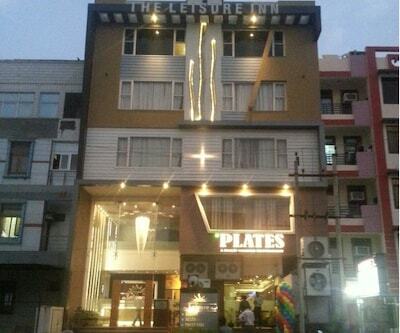 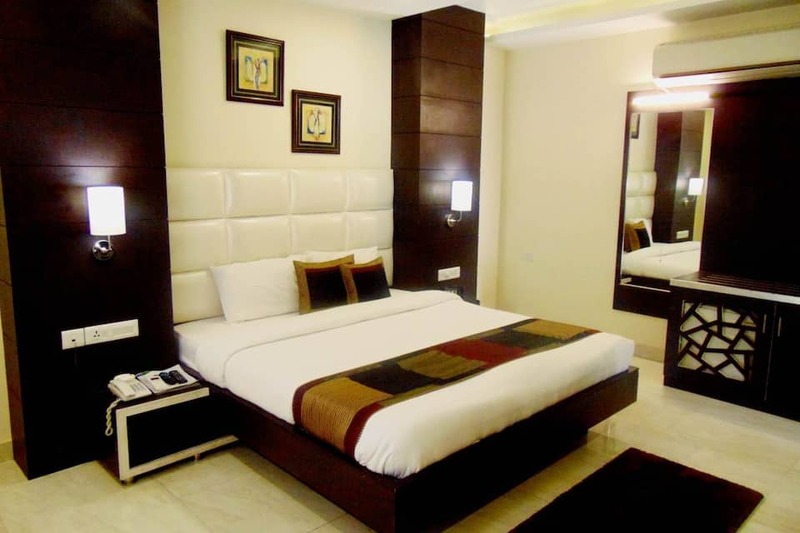 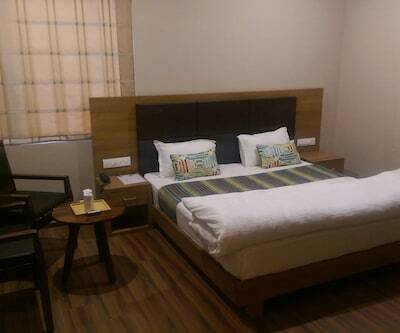 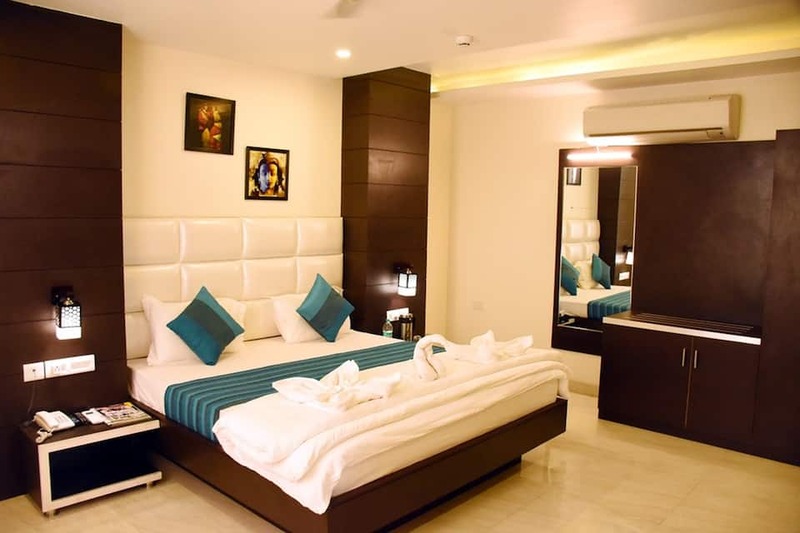 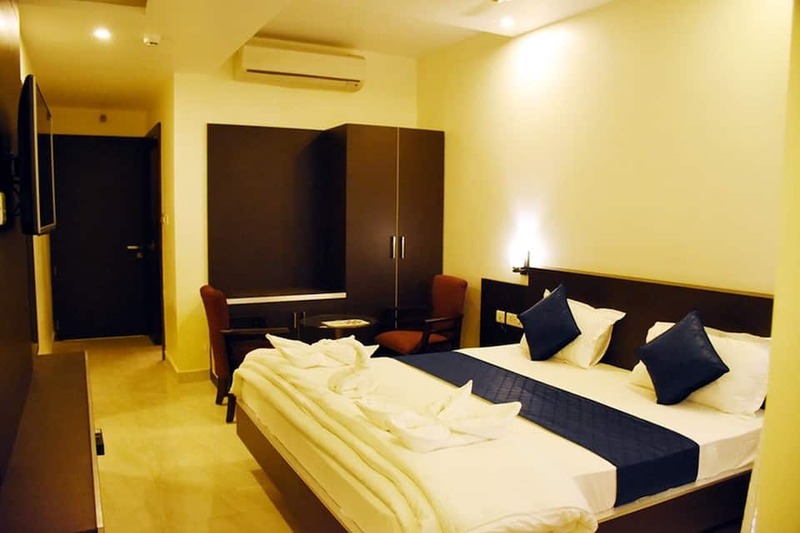 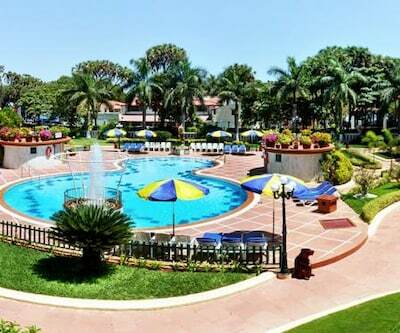 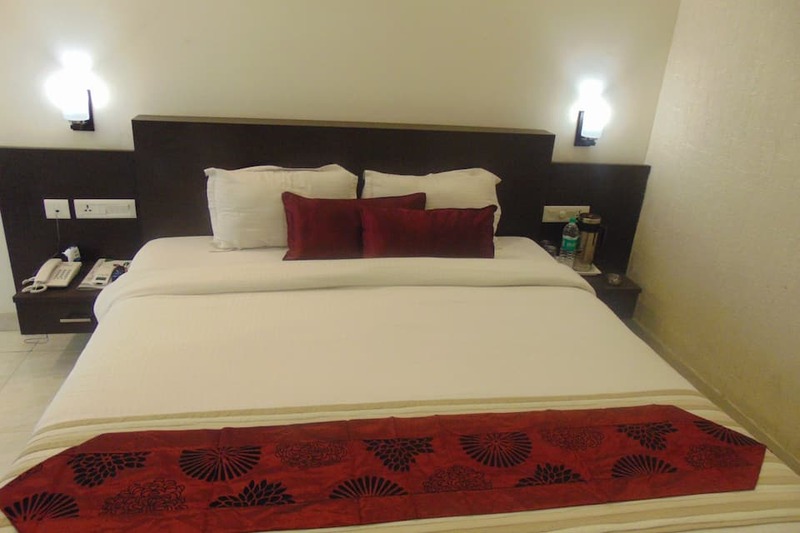 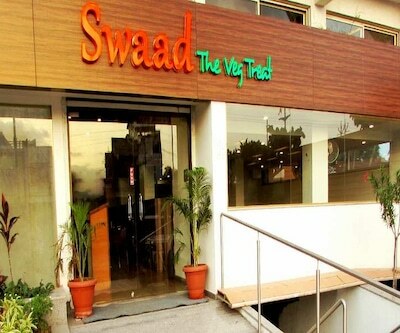 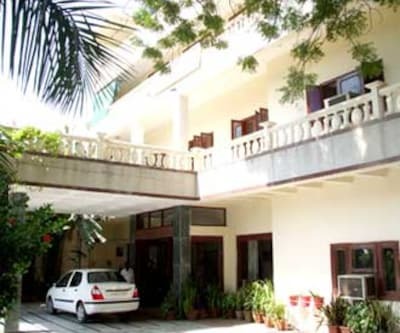 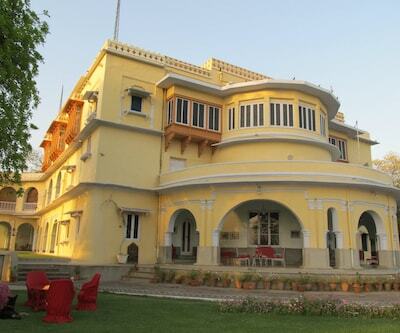 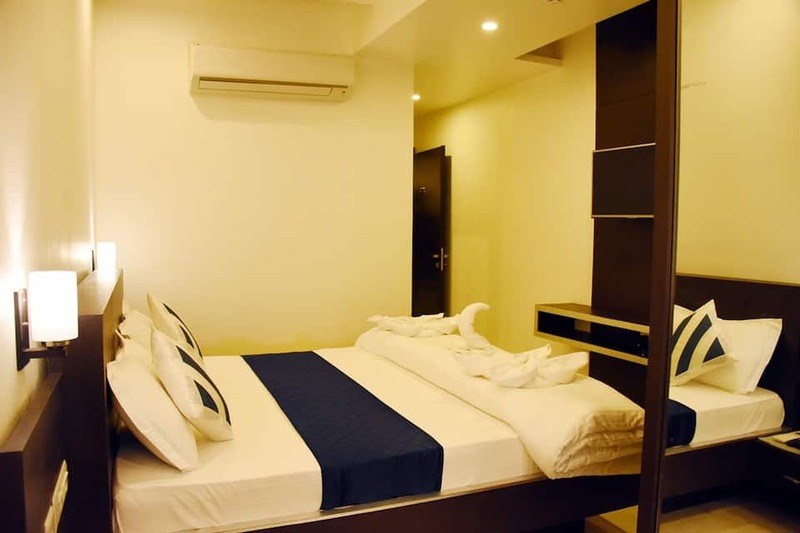 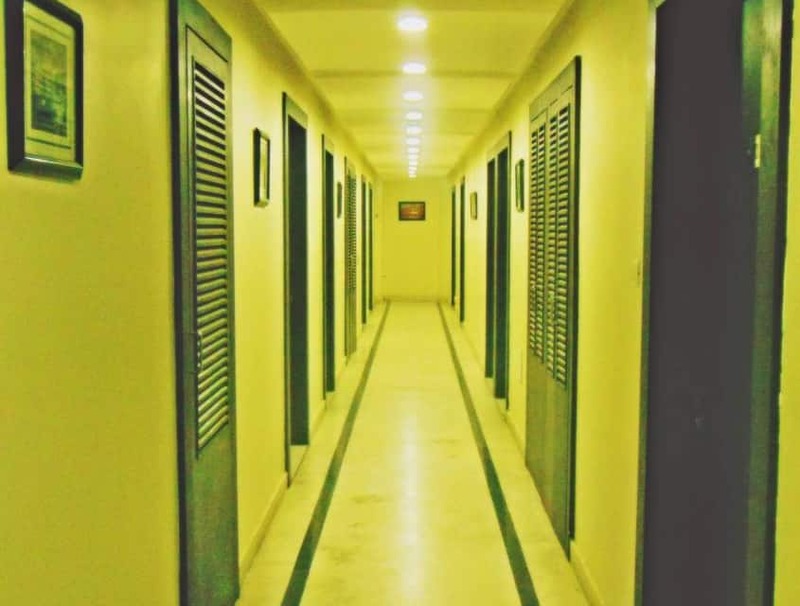 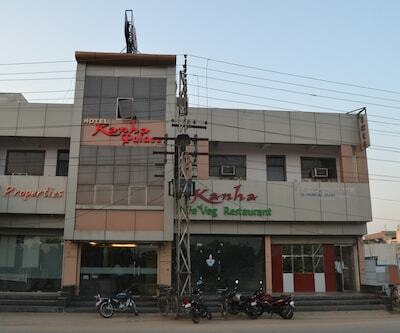 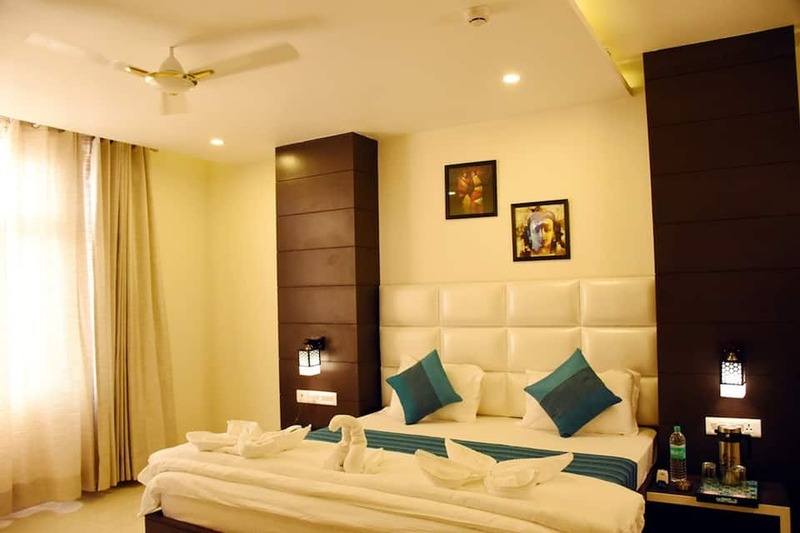 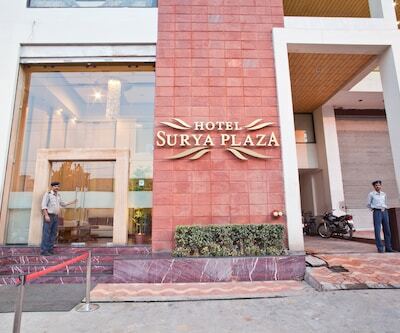 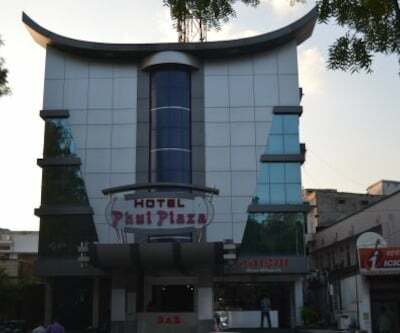 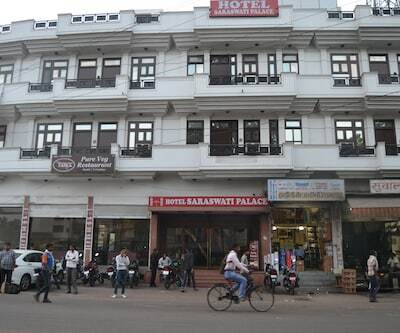 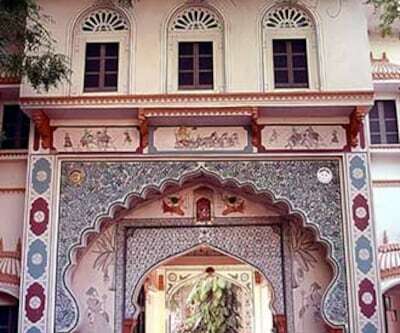 This hotel in Kota comprises of 30 spacious rooms spread across 4 floors. 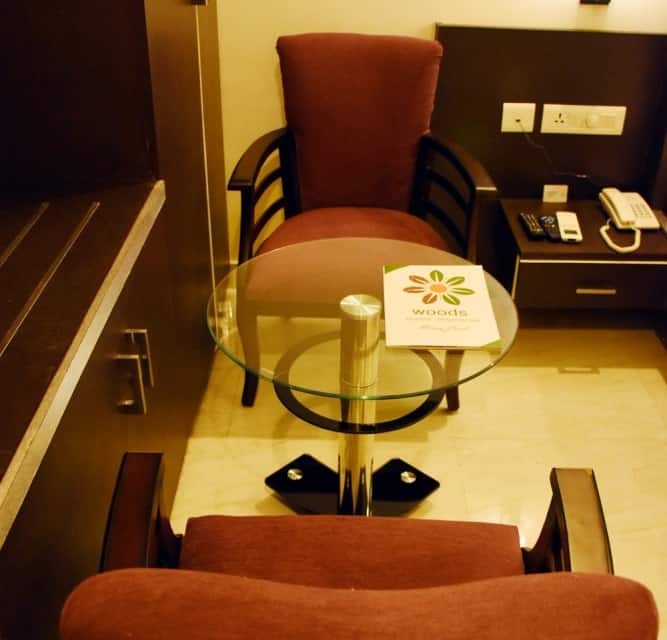 In-room amenities are bottled drinking water, balcony and wardrobe.